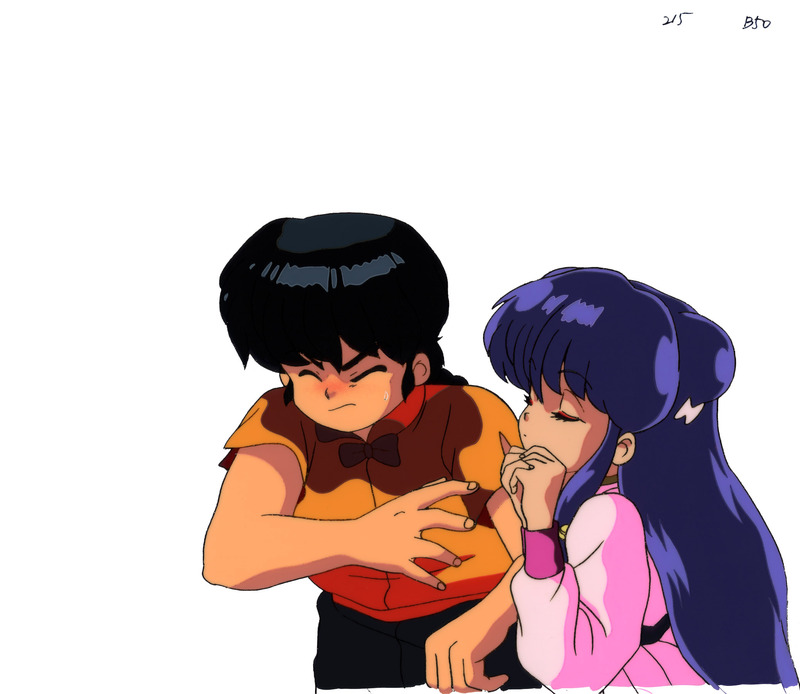 Come on Ranma, we know you love Akane, even if you'd rather die than admit it, but aren't you even a little bit tempted to kiss Shampoo? Just once? When nobody's looking?